It’s 2019 and everyone has been upping their social media game. 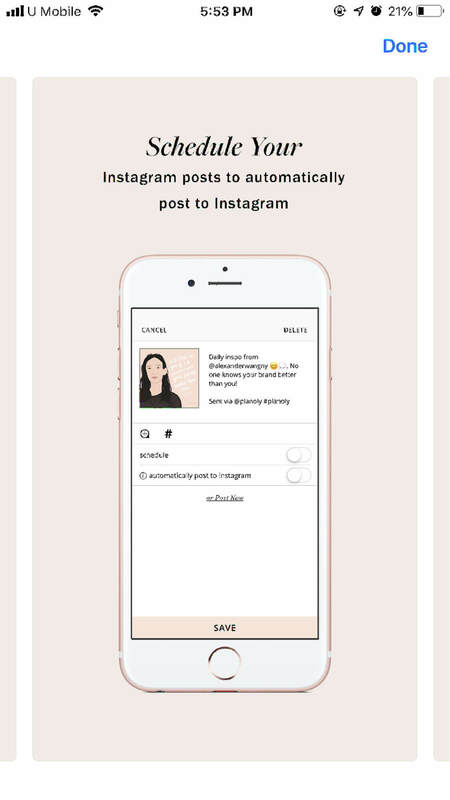 Whether it’s a new Instagram feed theme, a trendier photo editing style, or a cooler Instagram Story video with a filter that isn’t available on Instagram itself. Don’t worry, we’ve got your back. We have found some apps that are currently trending and can help you improve your social media game to kick start 2019, and the best part? They’re all free to download. Note: This list is not in an order of personal preference; it’s a compilation of some trendy social media tools that may help guide you. You’re advised to choose as per your need. Prequel is perfect for those who favour a more eye-catching visual effect. 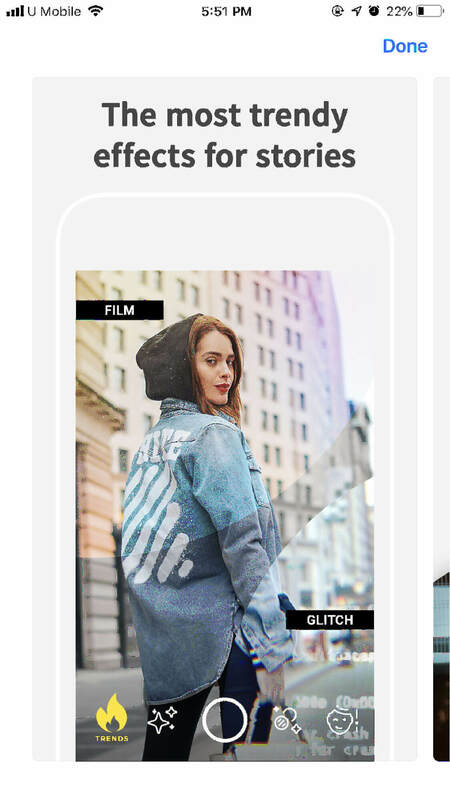 With options ranging from VHS, Glitch, Spectra, Origami, and many more others to choose from, it would definitely make anything Insta-Story worthy! 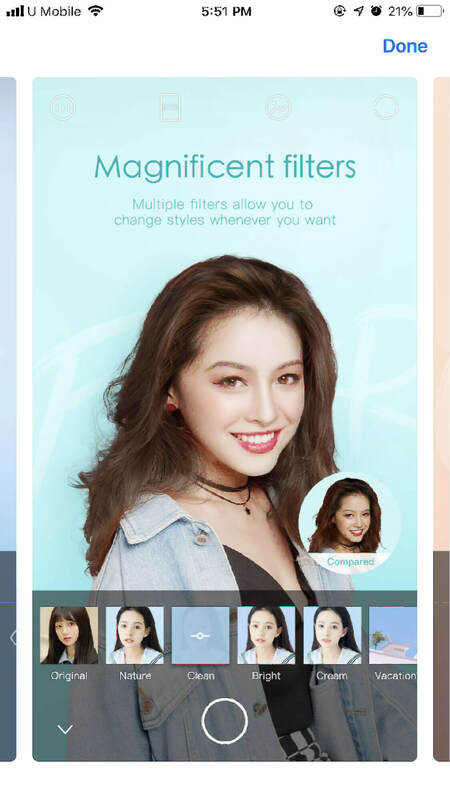 There are in-app purchases in Prequel for a wider range of filters and effects but in our opinion, the free version already have us spoilt for choices. Download it here on the App store and give it a try! 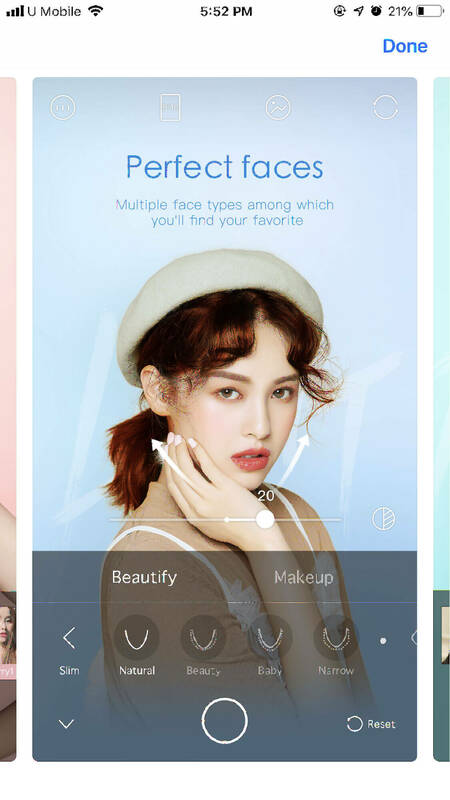 Ulike is a beautycam app that not only helps enhance your pictures with a wide variety of filters and touch up features, it also comes with posing templates for those who want to find new inspiration in posing for photos. 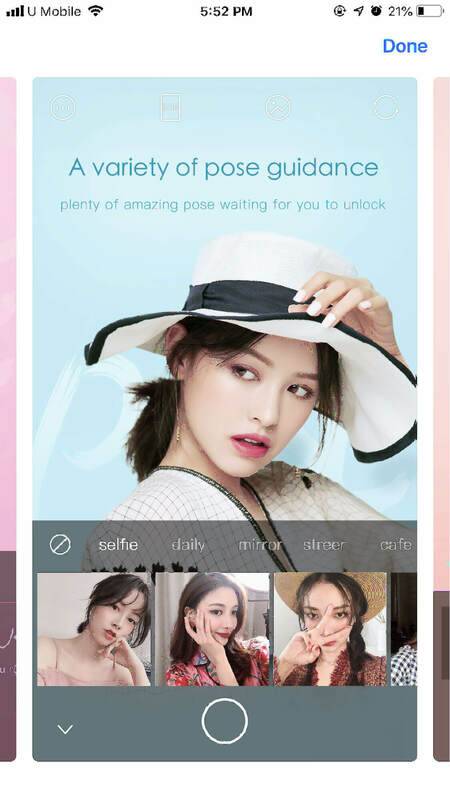 The pose templates are available for everyone and they’ve got you covered for all occasions such as selfies, daily, mirror, males, couples, friends, café, street, travel, and beach! 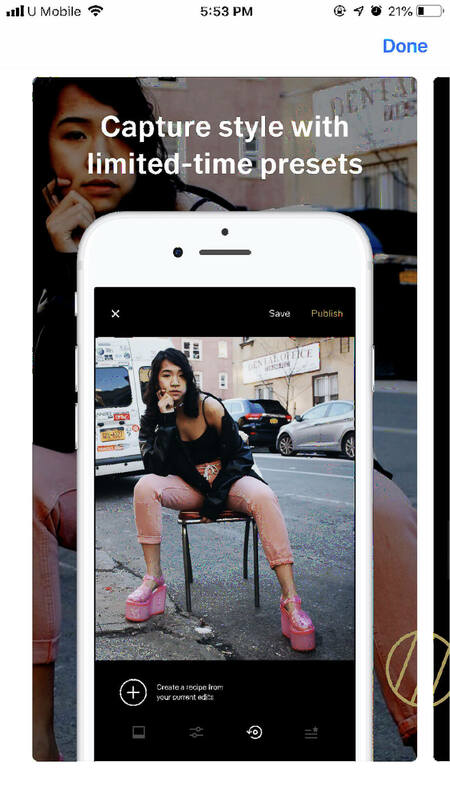 Ulike is available for both Apple and Android devices and it’s services are completely free! Download from the App Store and Google Play Store and start posing now! 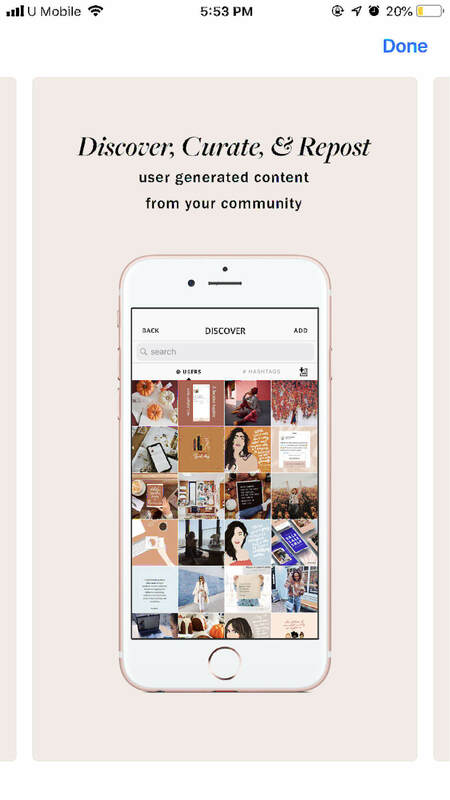 VSCO may have been around for awhile, but this photo editing app is a community for creators, by creators. Whilst creating your own edits, there is also a whole community of creators on this platform sharing their experiences and preferred settings. This way, we can all be inspired by one another and hopefully inspire others with our passion along the way. 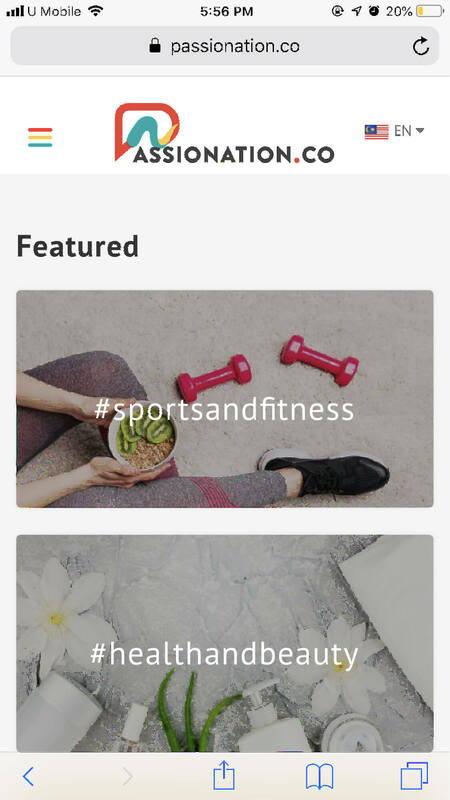 If you search on Instagram, there are also several accounts that have shared several custom presets with theme ideas that can be achieved with VSCO. 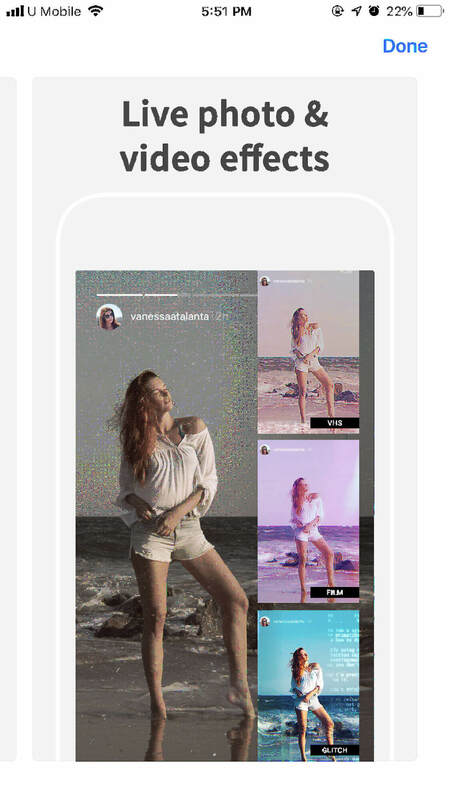 VSCO is free to download, but there are also in-app purchase options available if you are looking for a wider spread of filters. Download from the App Store and Google Play Store and try it out! Those who are trying to maintain a theme to their Instagram feed will understand the pain of having to think very far ahead before posting anything that might risk ‘breaking the feed’. 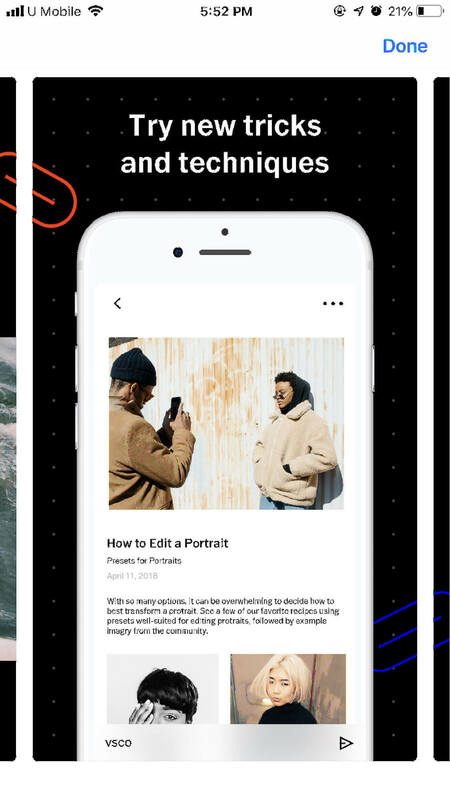 Planoly is a visual planner app that helps users plan and schedule their posts ahead of time, you can move the pictures to check for placements that best matches your aesthetic. 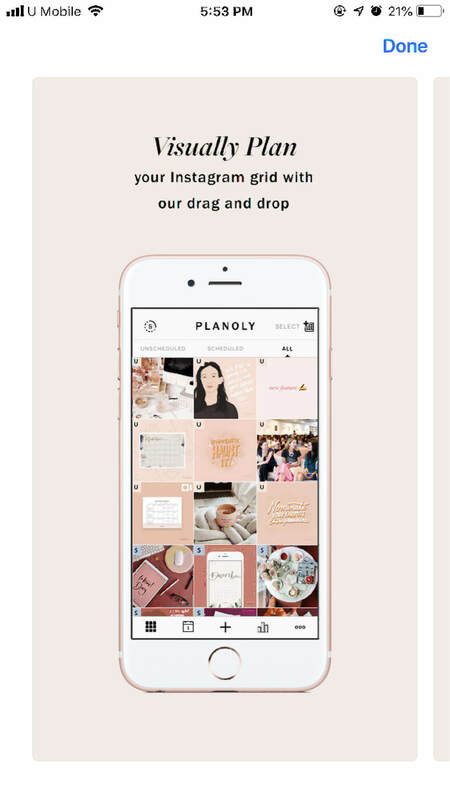 Not only that, Planoly also allows you to schedule your Insta-Stories! How amazing is that?. Download from the App Store and Google Play Store now! 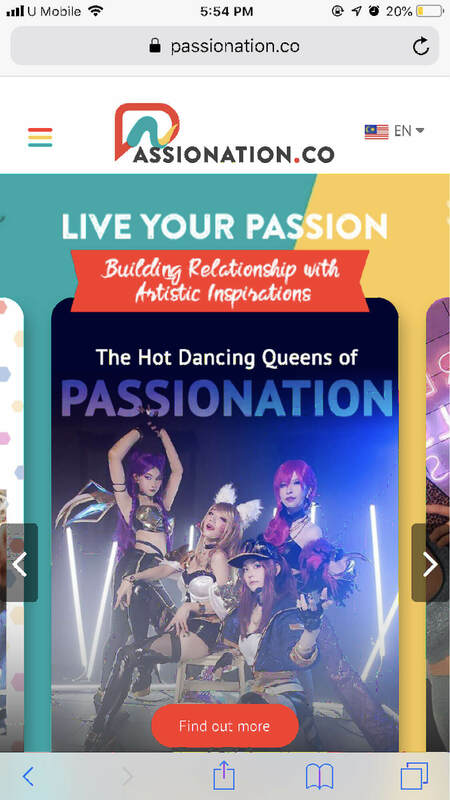 Passionation is the newest influencer marketing platform in Malaysia and it is a one stop platform that bridges brands and influencers together, providing convenience to both parties. With a variety of projects and campaigns by reliable brands, influencers are able to find campaigns that best suits them. On top of that, Passionation is also able to aid influencers by repurposing the content through programmatic methods. With that being said, this method will magnify the influencer’s content, bringing in more views and exposure to the influencers. 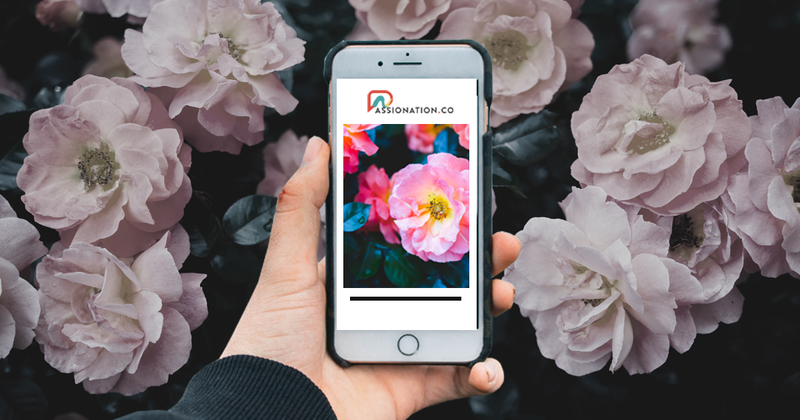 The Passionation app is essentially a Progressive Web App (read about the benefits of PWA to your mobile! ), therefore all you need to do is log onto Passionation on your mobile device and bookmark the webpage onto your homepage and voila! You’re set. With that being said, Passionation will be having its grand launch at KL’s newly opened Kingsman inspired restaurant and bar, Brixton23 KL on 29th March 2019! On top of that, Passionation is also giving out some exclusive invites to the grand launch and all you need to do is click here to sign up and stand a chance to win the passes!